I first moved to Yorkshire in 1977 and married a local lass. We then lived here for a few years before moving around with my job. After 35 years working in an international company, 19 of which were spent overseas, we finally returned to Yorkshire in 2012 and were delighted to rediscover this beautiful county. After giving tours to many friends who came to visit, my wife suggested that I train as a Blue Badge Tour Guide when the opportunity arose on 2013. This also rekindled my interest in history and architecture. We are very lucky in Yorkshire to have preserved so much of our heritage as well as having magnificent natural scenery. 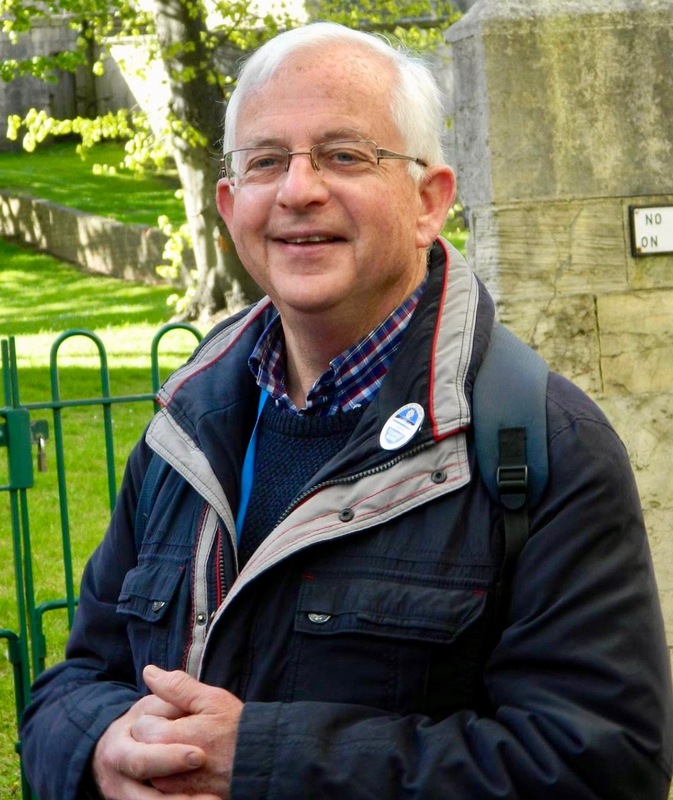 I am now enjoying the opportunity to share my knowledge and insights with visitors from around the world whilst guiding them around the great cities, towns, gardens and historic attractions that Yorkshire has to offer. I love to make my tours fun and enjoyable by pointing out the fascinating details that you would miss without a qualified guide. These may include the work of a naughty medieval stonemason, 400-year-old bullet holes in a church wall, Georgian follies hidden in the landscape or the legacy of Yorkshire’s geological origins from a tropical sea that was later sculpted by glaciers. I’d be delighted to share all this with you.